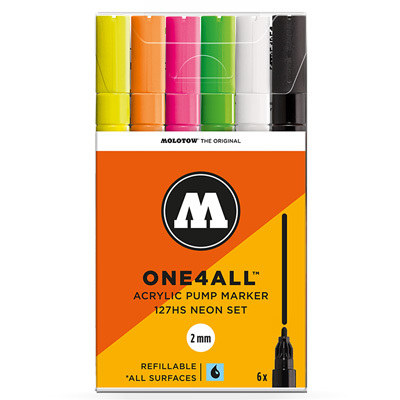 The ONE4ALL Marker 127HS 2mm 6 pcs Set Neon features the four fluorescent neon colors of the popular MOLOTOW's acrylic markers and black and white. 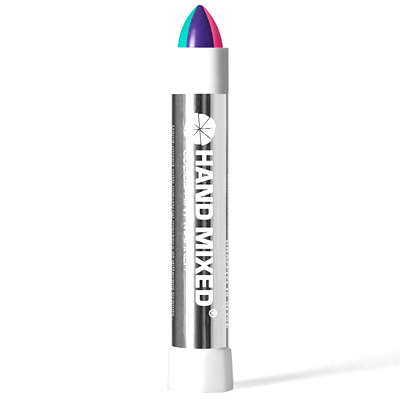 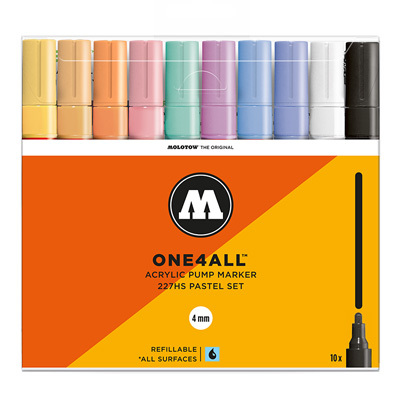 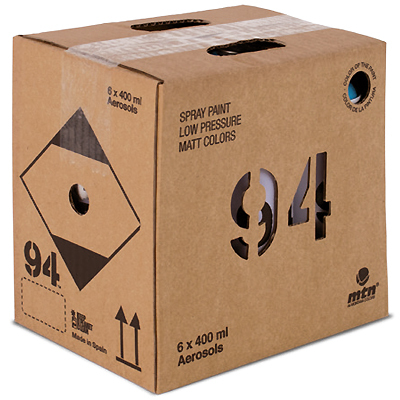 The 127HS One4All acrylic marker are equipped with the robust 2mm round-tip and are filled with the One4All acrylic paint which is highly opaque on nearly all surface, from paper and canvas to glass, metal or stone. 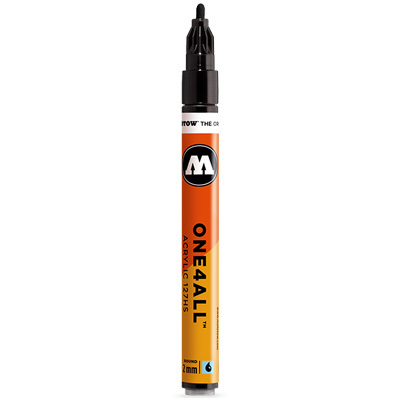 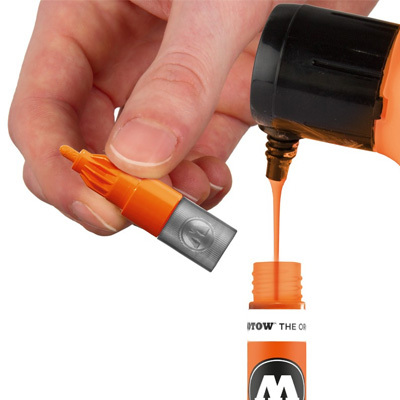 Exchangable 2mm round-tip, refillable with the One4All refills (30ml and 180ml). 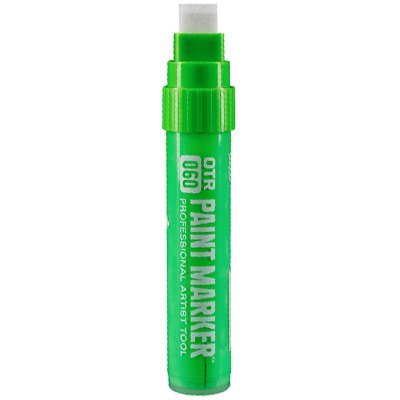 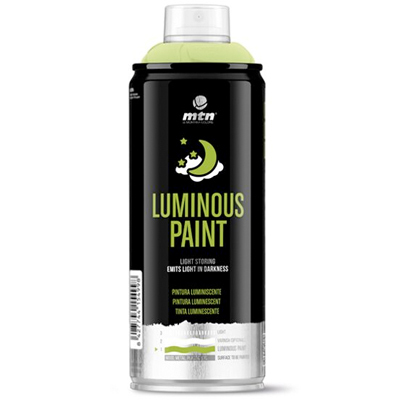 quick drying, UV-resistant, weather resistant, permanent, matt. 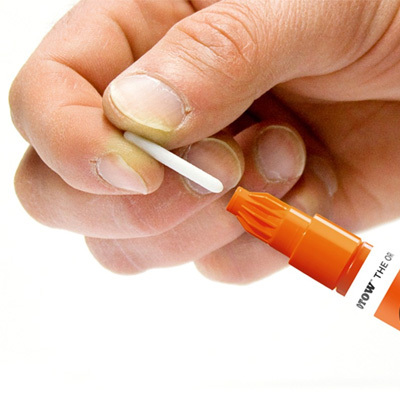 In the 127HS 2mm 6pcs Set Neon the following colors are included: neon yellow fluorescent, neon orange fluorescent, neon green fluorescent, neon pink fluorescent, signal white and signal black.